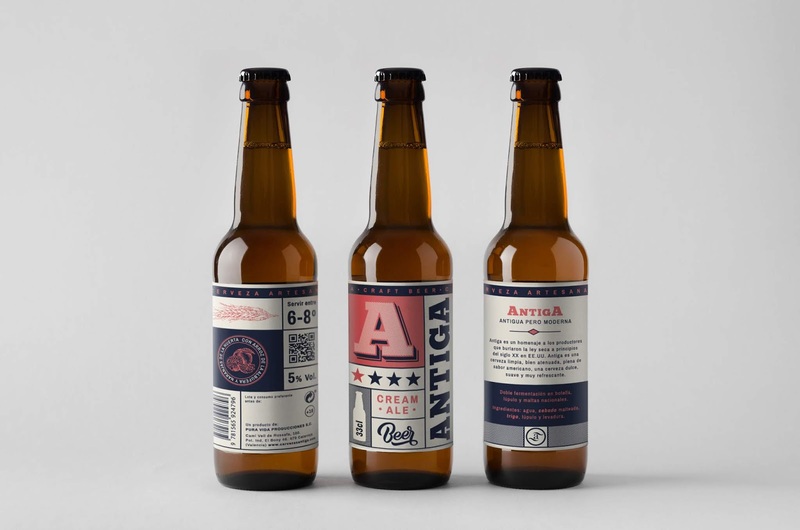 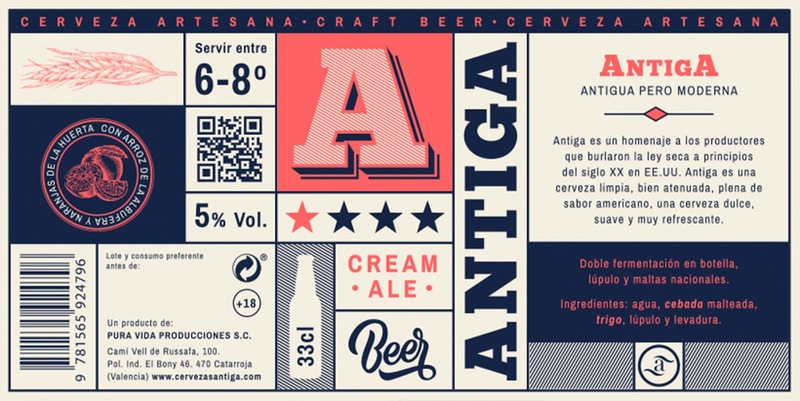 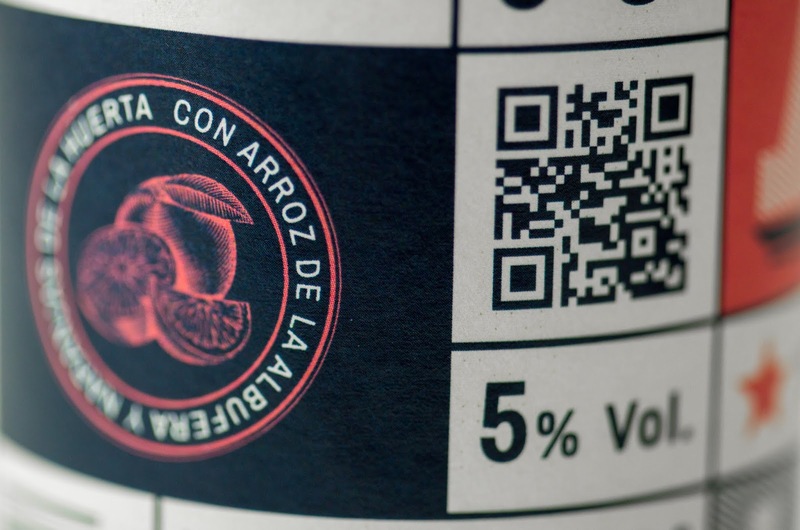 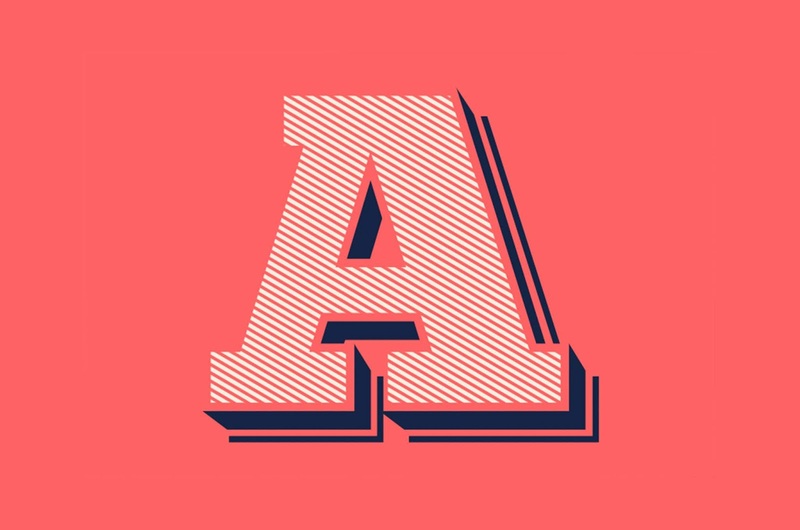 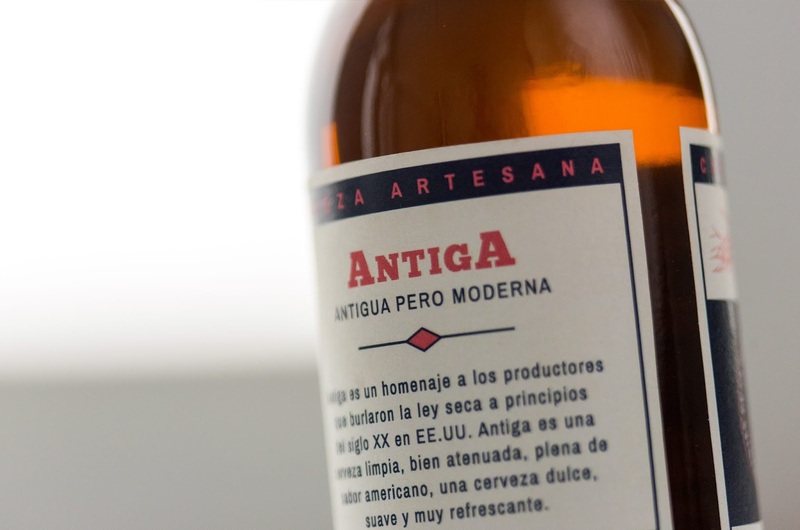 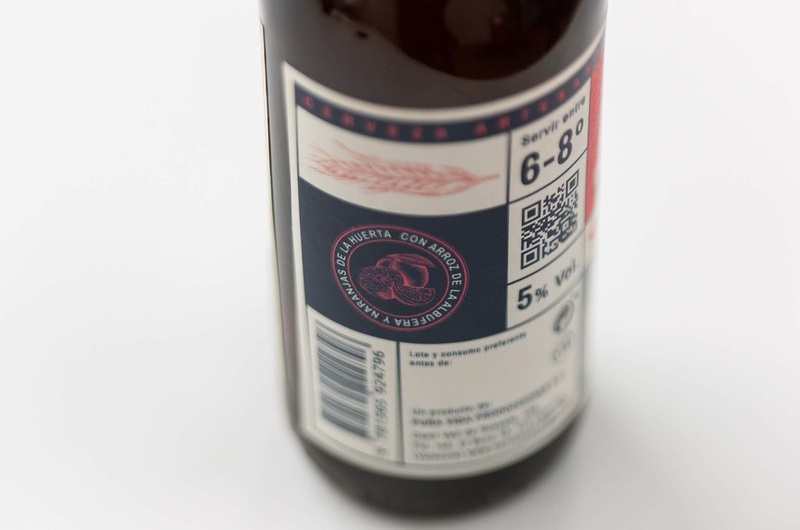 The design of the Antiga label, a craft beer, made without additives, is a design based on type boxes and export stamps. 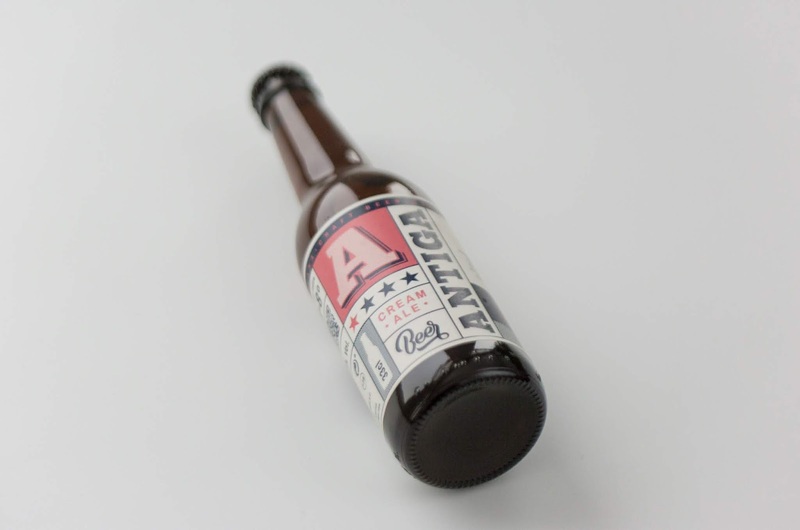 A tribute to American producers who circumvented the dry law at the beginning of the 20th century. 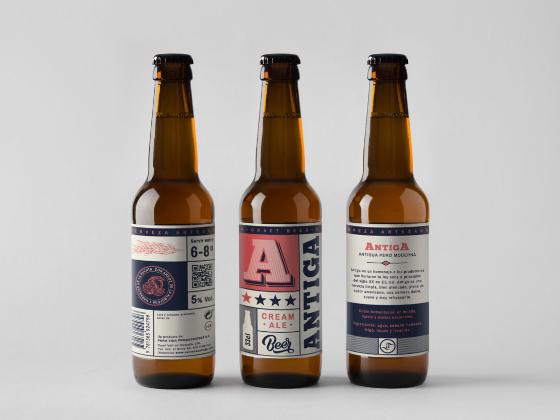 An old but modern beer.